If They Take Down POTUS Trump, Will The Tyrants Carry Out Stasi-Style Roundups And ‘Hitler-Scale Killings’ Of Patriots As One ICE Agent Allegedly Warned Before His Death? In this new story over at CBN News that the Drudge Report linked to Tuesday morning they report that Christians are ‘standing in the way‘ of China’s President Xi Jinping from completely imposing totalitarian rule over the country so Christians are being rounded up and jailed, with one Pastor recently arrested along with his wife for “inciting subversion of state power” by preaching the Gospel. Interestingly, the Chinese people have been banned from even talking about this ‘roundup‘ on social media. Just the latest story showing us that nothing will be able to stop China from falling into full-scale tyranny with ‘the state‘ imposing its full will upon the Chinese people, the CBN story tells us that Christians aren’t alone in the persecution being carried out by the state, with Muslims, Buddhists and other ‘faith groups‘ coming under intense scrutiny by a government that has shown it wants to control every single aspect of the Chinese people’s lives and for the Chinese people and all religions to actually worship ‘the state‘ above anything and everything else. And while China is thousands of miles away and a completely different country than those which most ANP readers live in, what is happening now in China should be seen as a dire warning to freedom-loving Americans with globalists attempting to overthrow our Constitutional Republic. 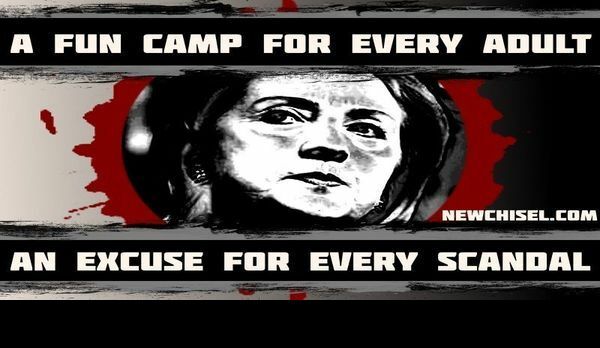 With the witchhunt upon President Donald Trump and warnings long given, labeled by many as ‘conspiracy theories’, that should the globalists regain control of America, ‘re-education camps‘ await American patriots along with mass roundups of Christians, Conservatives and ‘anti-globalists’ and a Socialist country-wide gun grab agenda, we’d be wise to pay very close attention to what is happening now not only in China but around the world. And if you think that America will never devolve into full scale tyranny, all we need to do is remember what was happening to our country prior to President Trump getting into office, with the US Constitution being systematically being dismantled while our God-given rights are taken away. 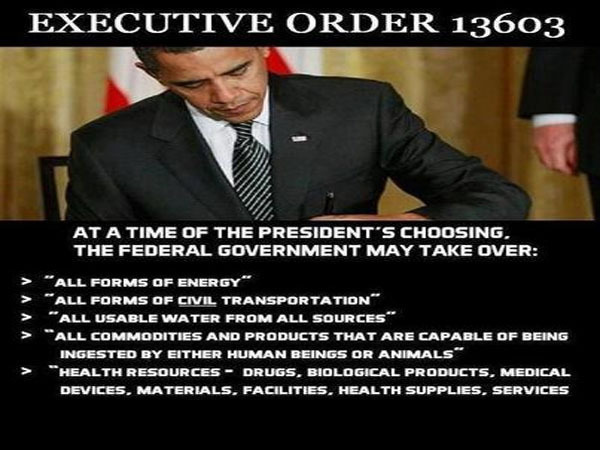 And we must remember the executive order signed by Barack Obama on March 16th of 2012 allowing the US government to seize control of EVERYTHING in America and actually FORCE Americans into slave labor. As the Daily Coin reported back in 2016 in this ‘flashback’ story that Steve Quayle had linked to on his website on Tuesday, a US ICE agent back in 2016 committed suicide, allegedly leaving a suicide note that should have been a huge red flag that something was terribly wrong with America. And while we are not in the position to verify the contents of the note as seen below, anybody who has been paying attention to America’s vicious descent into tyranny can recognize its warnings as true. 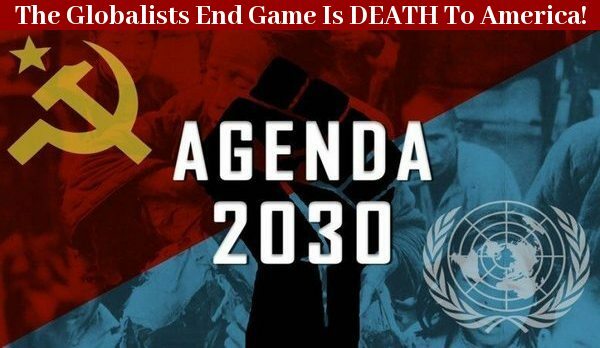 With people such as Ron Paul now warning that financial armageddon lies ahead for America and many of us long believing that globalists long running plan has been to spend America out of existence, increasing our national debt to the point that we can never pay it off (which it has been at for years already) and then dissolving our nation into the globalist borg with no national sovereignty and a totalitarian police state built up all around us, it’s clear their ‘end game’ now is closer than ever. And again, while we’ll stress here that we have no possible way of verifying the contents of what you read in this note, it was obviously well thought out and well written with this person even claiming that once the inevitable financial catastrophe takes place, the grid will go down along with all forms of communications, just as two government agencies are now warning. And we see in this note why it is ever so essential to ‘prepare’ for absolute catastrophe for should the grid and the internet be taken down and the banks, ATM and EBT cards no longer work, TEOTWAWKI will have fully arrived. As we see in this next section here, the note also spent time on Executive Order #13603 which we’ve embedded in full at the bottom of this story. A document outlining the complete and total federal government takeover of America, we’re not surprised that Barack Obama decided to include slave labor in the government’s plan. While the mainstream media will never admit to it, what you’ll read below is not a conspiracy theory but an actual order signed by Barack Obama. How did America get into the state we are now in with a government of criminals, by the criminals and for the criminals as William B. Stoecker had reported in this December 8th ANP story? We also warned on December 9th that the ‘deep state‘ is more than willing to use MK-ultra-cated shooters to carry out mass shootings to further the globalist agenda that includes the eventual disarmament of the American people and in that story we asked, how many innocent Americans has the deep state killed already? One of the best books that takes a look at the fall of America was written by John W. Whitehead in his book “A Government of Wolves“and in closing, we’ll take an extended look at Whitehead’s book and how America has fallen so far so quickly. We’ll also take a look at how the American people can peacefully fight back against this tyranny and take our country back once and for all. 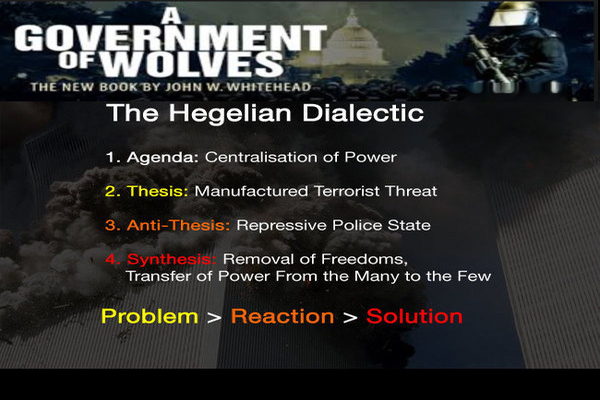 In A Government of Wolves: The Emerging American Police State, John W. Whitehead charts America’s transition from a society governed by “we the people” to a police state governed by the strong arm of the law. In such an environment, the law becomes yet another tool to oppress the people. As a constitutional attorney of national prominence, and as president of The Rutherford Institute, an international civil liberties organization, Whitehead has been at the forefront of the fight for civil liberties in this country. The recurring theme at the heart of A Government of Wolves is that the American people are in grave danger of losing their basic freedoms. The simple fact is that the Constitution – and in particular the Bill of Rights – is being undermined on virtually every front. 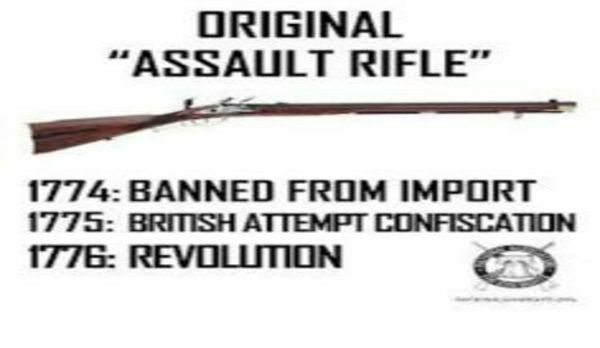 Indeed, everything America was founded upon is in some way being challenged. The openness and freedom that were once the hallmarks of our society are now in peril. We were once a society that valued individual liberty and privacy. But in recent years we have turned into a culture that has quietly accepted surveillance cameras, police and drug-sniffing dogs in our children’s schools, national databases that track our finances and activities, sneak-and-peek searches of our homes without our knowledge or consent, and anti-terrorism laws that turn average Americans into suspects. In short, America has become a lockdown nation, and we are all in danger. And while there is no silver bullet to take down globalism and return America to the American people, and to be honest with you, long ago I had given up on believing that could ever happen with our nation’s Constitution being systematically dismantled and the American people dumbed down to a despicable level, as Susan Duclos reported in this December 16th ANP story, a great awakening IS happening all across the planet with the ‘yellow vest revolution‘ nothing less than a revolution against globalism. And as ‘Deplorable Susie’ pointed out in an absolutely brilliant comment which Susan had featured on that story, maybe to show solidarity with all of the other anti-globalist protesters, Americans can sport something yellow that can be easily seen in their cars, windows or even begin wearing yellow vests should people too take to the streets to protest against globalism, vests which you can purchase yourself right here at Amazon. And while talking with others about globalism and America’s descent into tyranny might get you looks like you’re crazy, globalism is so in the open now, along with the protests against it, that anybody not seeing globalism for what it is are the people who need to do a little bit more researching so by all means, please ‘red pill’ your friends, co-workers and neighbors. Nothing less than the future of liberty, freedom and ‘America’ are now at stake.